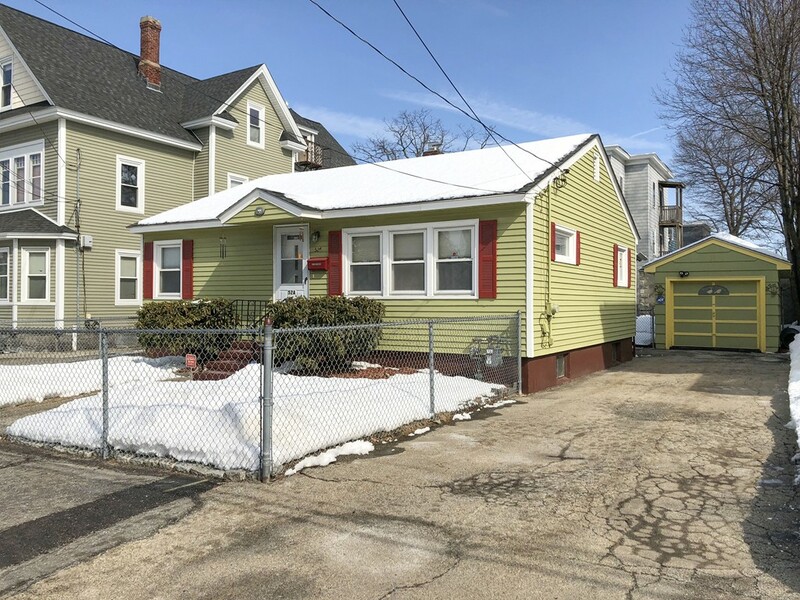 ALL OFFERS DUE 3.31.19 AT 5PM This cozy 3 bedroom Gambrel sits on a fantastic, flat corner lot in the desirable Mount Vernon neighborhood of South Lawrence. The living room is large, bright and sunny with gorgeous hardwood. There is one bedroom on the main level, along with a dining room, partially completed full bath and a kitchen with loads of natural light. 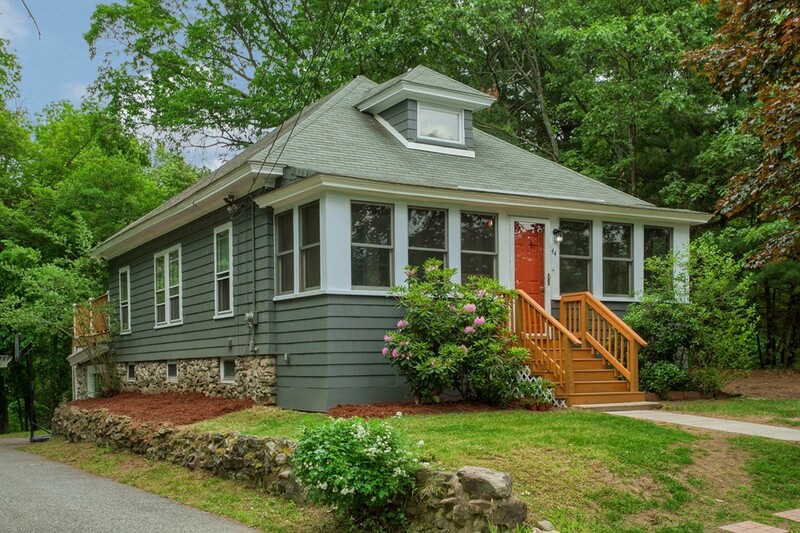 An enclosed 3 season sun-porch is a lovely addition to the first floor. Period details such as a beautiful staircase, adorned with a stained glass window leads to a second floor foyer large enough for a sitting area, TV room or office. 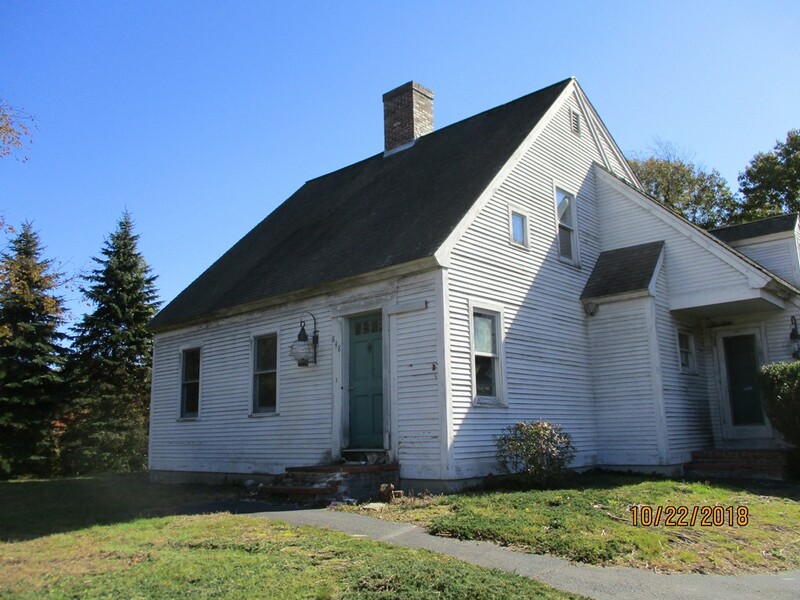 2 more bedrooms and a bath that needs some TLC are on the second floor. A full, dry basement with a sink and a washer hook up and a one car garage are also great features. Security System and Irrigation System - many new replacement windows, updated plumbing and electrical. Complete some projects and bring this home to greatness. GREAT CONDO ALTERNATIVE!!! SAVE YOUR FEES! Single Family Home. 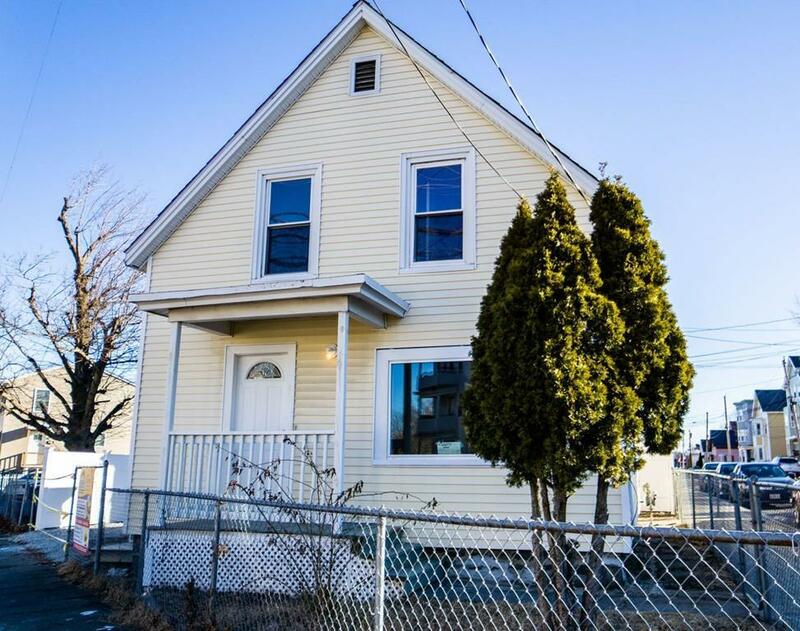 Be close to Haverhill's up and coming Hip Scene near major highways, shopping and restaurants, Quick walk to Train and Bus Stations for a comfortable commute to Boston MA or Portland ME. Come visit this property and explore the possibilities it holds as your future home! 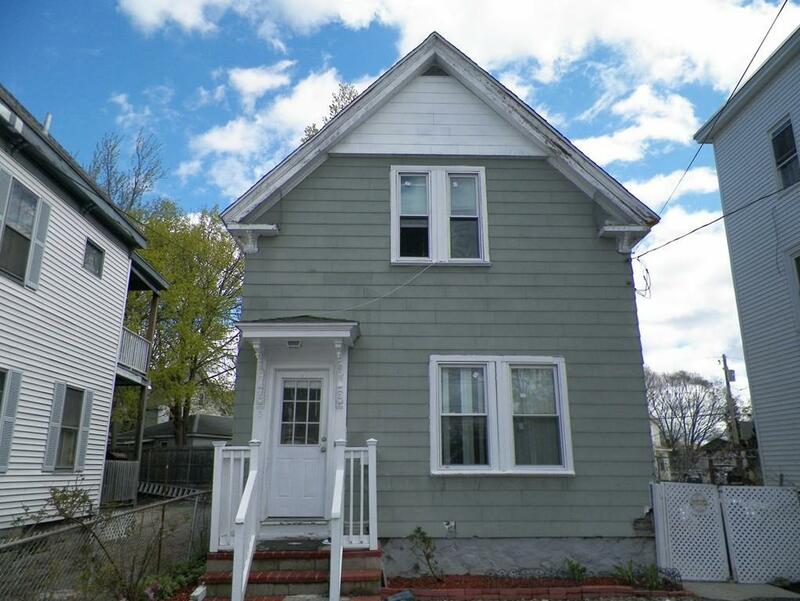 Terrific opportunity to own this single family home in So. Lawrence. This home offers eat in kitchen, dining room, living room (used as 3rd bedroom) on the 1st level. The 2nd level has 2 additional bedrooms. Partially finished basement offers two additional bonus rooms that can serve as a play room, entertainment room or office. Newer windows, doors, & vinyl siding. The roof is approx. four years young and the electrical, plumbing, heating system have been updated as well. Fenced in yard with parking for up to 3 cars. 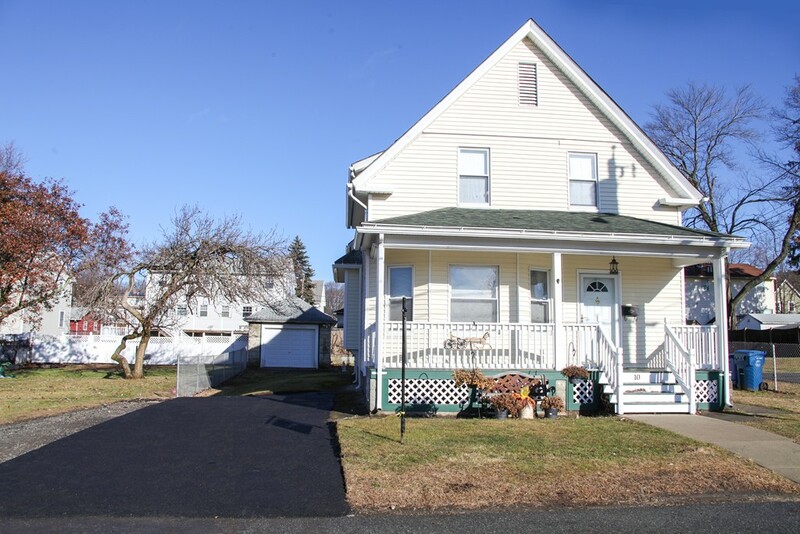 Well maintained Single Family centrally located near everything! 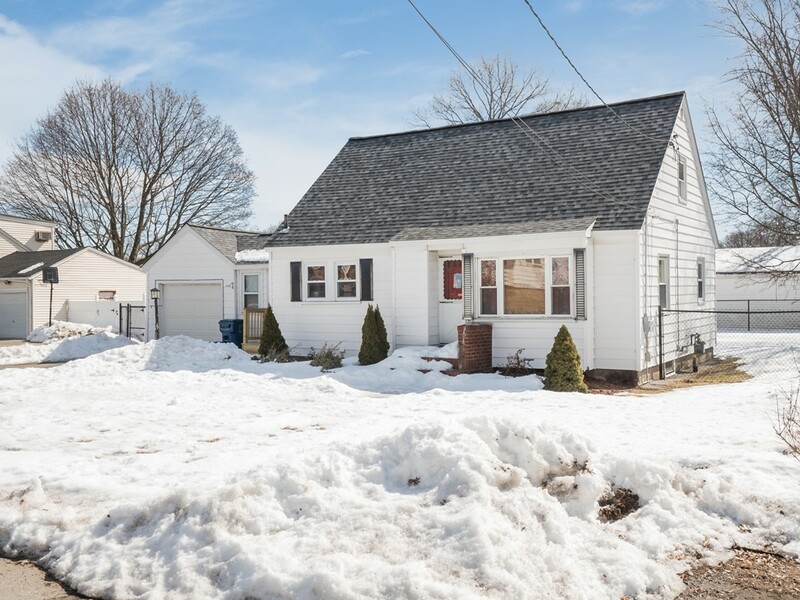 Property features... good size 4 bedrooms, 2 full baths, very well kept with many updates including newer windows and ceramic tiles throughout, maintenance free vinyl siding, fenced in yard and with plenty of parking for 4+ cars! Call today! New and ready to close with in 60 days. You still have time to pick you inside colors and pick your carpet. See attached city plot plan yard is 11,000+- sq feet. Affordable house, ideal for 1st time buyer. 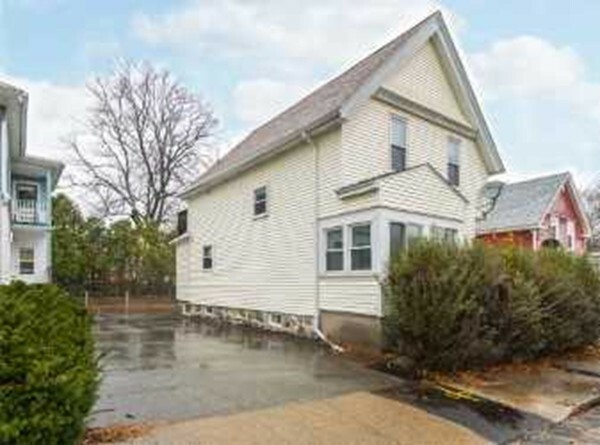 Centrally located in Methuen, near schools, shopping area, public transportation and much more. 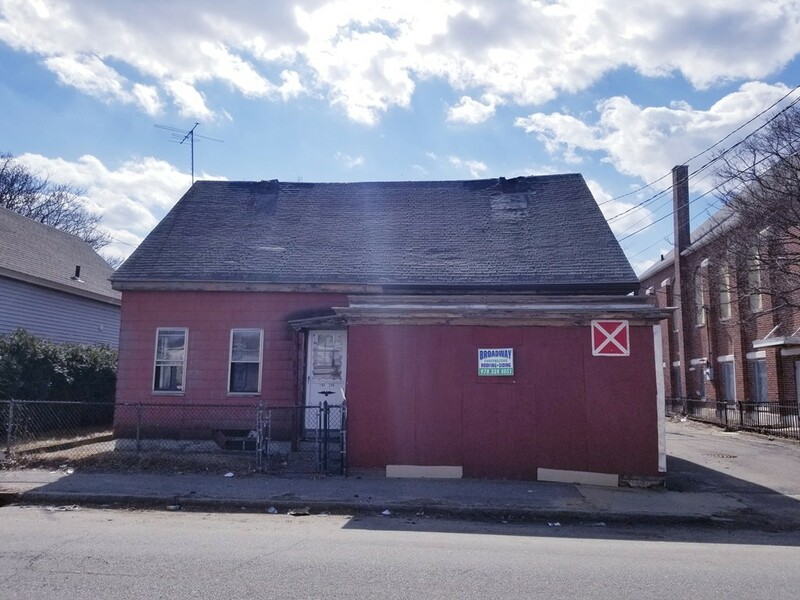 This property features 4 rooms, 2 bedrooms, 1 bath, off-street parking. A great alternative to a condominium, motivated seller!! Old World Single-Family Home Nestled In Prospect Hill Offers Spacious Kitchen With New Quartz Counter Tops & New Faucet, Dining Area With Built-In China Cabinet, New Hardwood Flooring In Living Room And Hallway, New Carpet In Second Floor And Stairs, Remodeled Full Bath On First Floor, 2-3 Bedrooms On The Second Level, Freshly Painted Interior, New Roof, New Exterior Side Doors, Vinyl Sided And Windows Are Updated, New HWBB Heating Unit By Gas And 2 Zones One Stall Garage With A New Door And Automatic Door Opener, Fenced Corner Yard. Great Starter Home Book Your Showing Today Easy To Show . 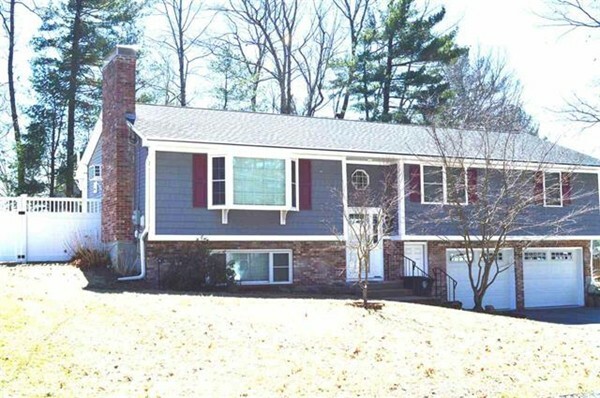 Looking for one level of living or condo alternative...take a look at this well maintained ranch in the desirable Colonial Heights neighborhood. The kitchen has been remodeled and features plenty of cabinets, new stainless refrigerator, wall oven, cooktop range, microwave, dishwasher, under cabinet lighting, granite counters and tile flooring. The spacious open concept dining room/living room has beautiful hardwood floors, bay window and electric fireplace. The master bedroom has hardwood floors and great closet space. The full bathroom has been updated and has a beautiful tile shower. There are sliders in the master bedroom and living room that lead to a huge three season room. 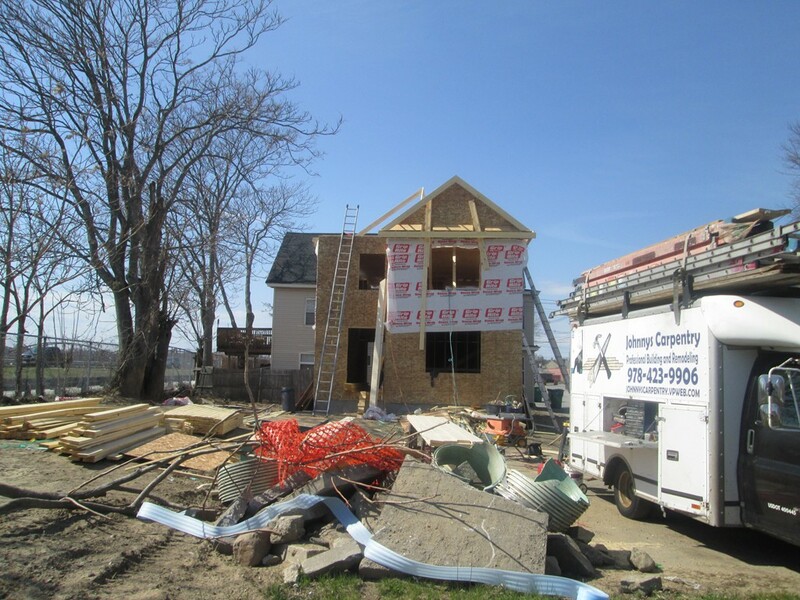 The lower level is partially finished with two rooms and a half bath. A large breezeway/mudroom connects the one car attached garage. Updated electrical panel. Level yard. 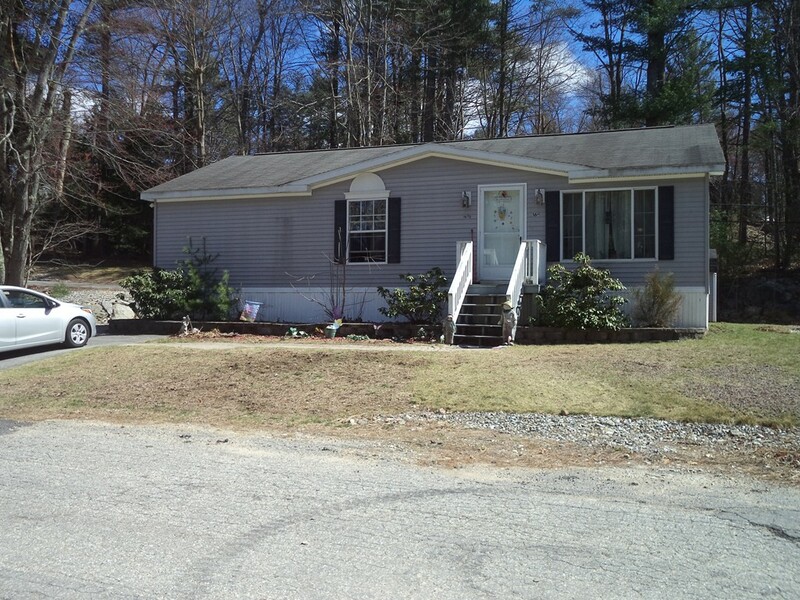 Nice location and convenient to shopping, Routes 495 & 93 and much more. 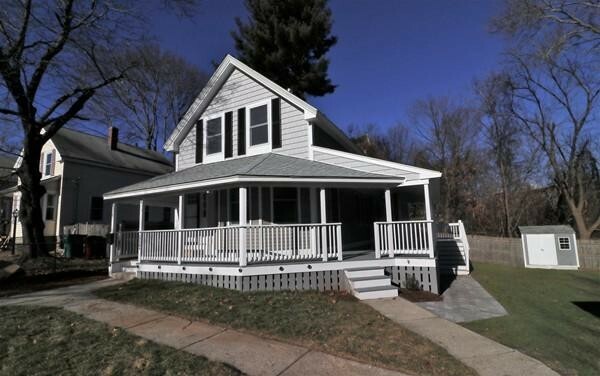 Beautifully Updated house in Mount Vernon - close to highway, completely remodeled 7 years ago. 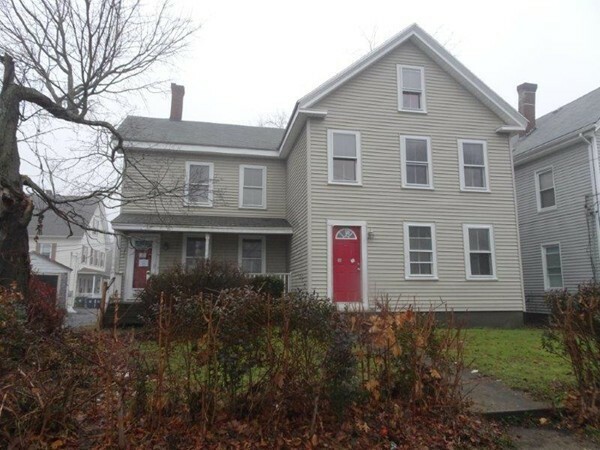 3 season porch leads to large living room, gorgeous kitchen, first bedroom (could be used as dining room), 3/4 bath and laundry on first floor. Upstairs you will find spacious a master bedroom, third bedroom and full bath with separate Jacuzzi tub, shower and granite-topped vanity. Huge unfinished basement for all of your storage needs. Outside is a 20 ft deck and large shed which comes with the house! Perfect commuter location. A Must See! 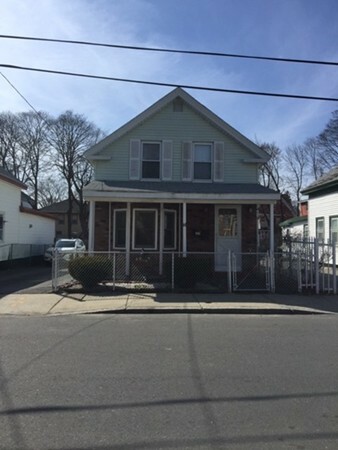 Pride of ownership specious Colonial with a beautiful eat in kitchen with island and Stainless Steel appliances, hardwood floors. Large living room with electric, fireplace dining room and 4 bedrooms. The two full bath has been updated. Master is located on the third floor with its own sitting area or office. BONUS!!! A brand new boiler and oversized garage for workshop, hangout area or just storage( with optional car lift). Must see to appreciate. 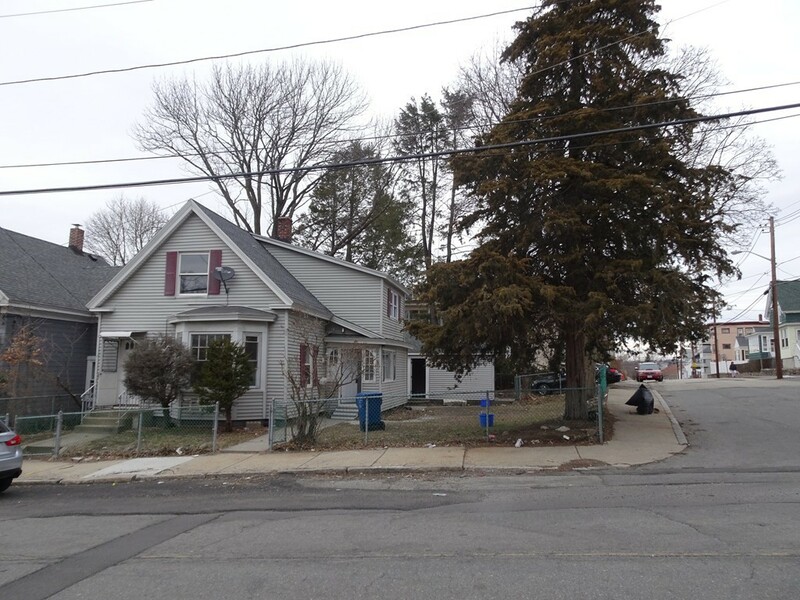 Welcome to this wonderful cape style home in South Lawrence! Home offers ample off street parking along with an over-sized backyard perfect for entertaining and summer fun! As you walk in you are greeted by a bright and inviting living room with fireplace, formal dining room and eat in kitchen with stainless steel appliances. 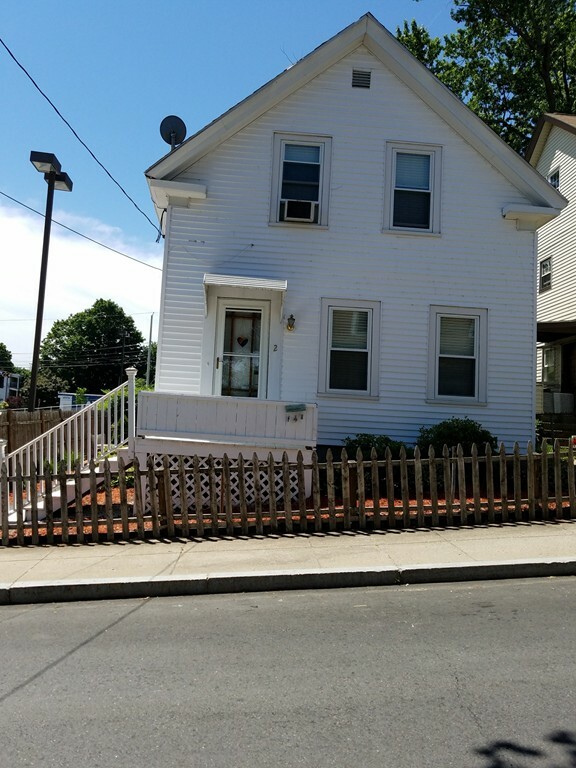 Home features 3 ample sized bedrooms and 2 full baths along with additional finished rooms in the lower level. Brand new on demand 3 zone heating complete this home! Welcome Home! 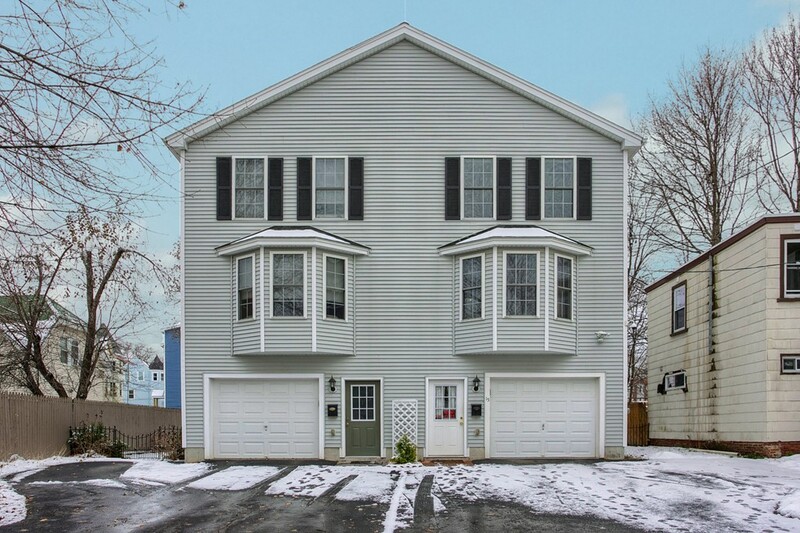 This adorable move in ready home is looking for a new owner! Step in through your three season porch, the perfect place to store your jackets and shoes, and into the warm and inviting freshly carpeted living room complete with a brick fireplace. Open to the living room is the spacious formal dining room with build in cabinets and loads of natural light pouring in through the large picture window. Off the dining room is the kitchen which features durable Corian countertops, stainless steel appliances, an industrial gas stove and recessed lighting. Easy access from the kitchen to your fully fenced in back yard oasis with fully screened in porch, great for those warm summer evenings. 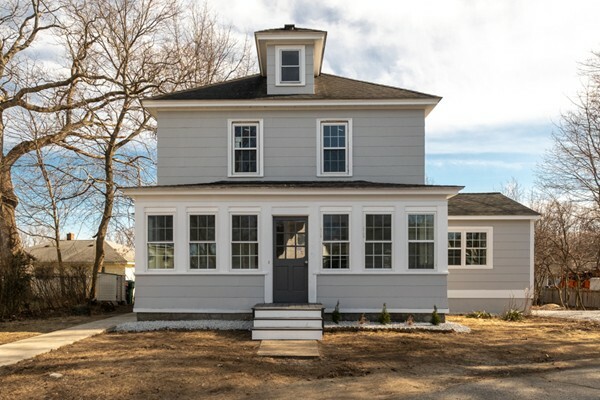 On the second floor of the home is the Master bedroom, full bathroom, and additional bedroom with ample closet space and a third room that could be used however you see fit. 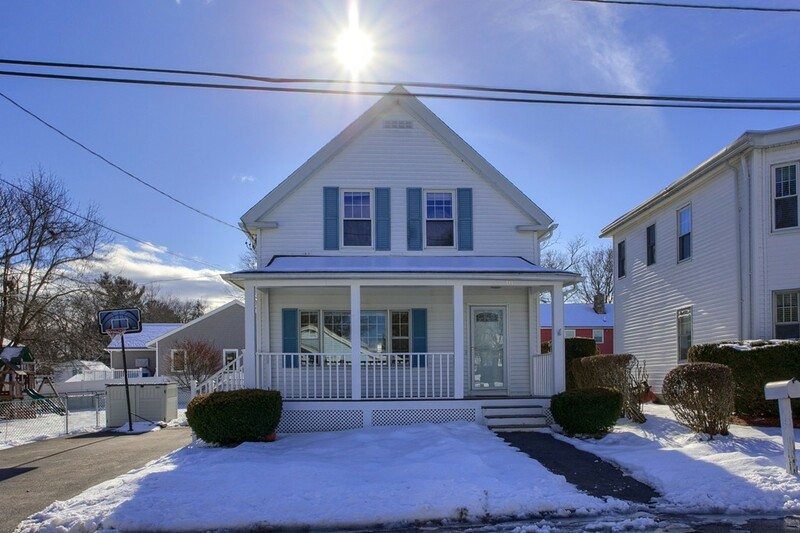 Three bedroom cape cod style home in sought after MOUNT VERNON neighborhood near Andover line. Enjoy your updated CUSTOM kitchen w/island, granite counter tops and stainless steel appliances. 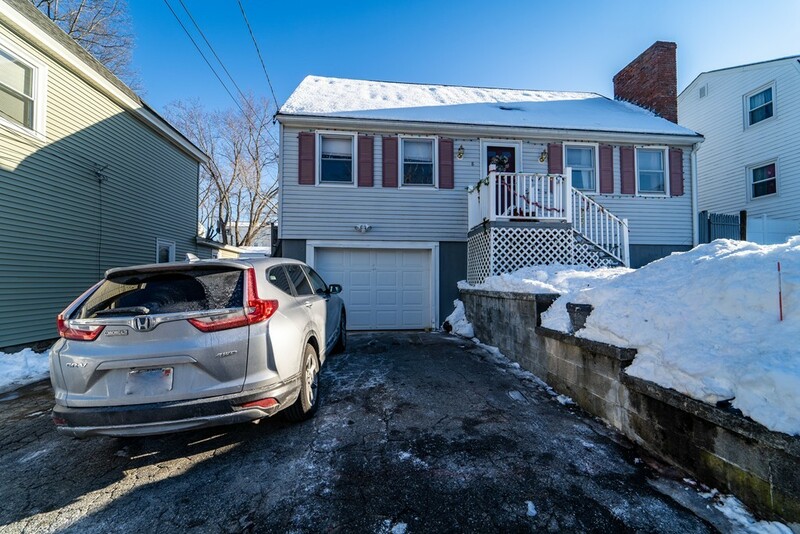 Features include: BRAND NEW furnace & hotwater heater, newer roof, hardwood floors, attached garage, custom built-ins, updated electrical box, private patio and fenced in professionally landscaped yard. 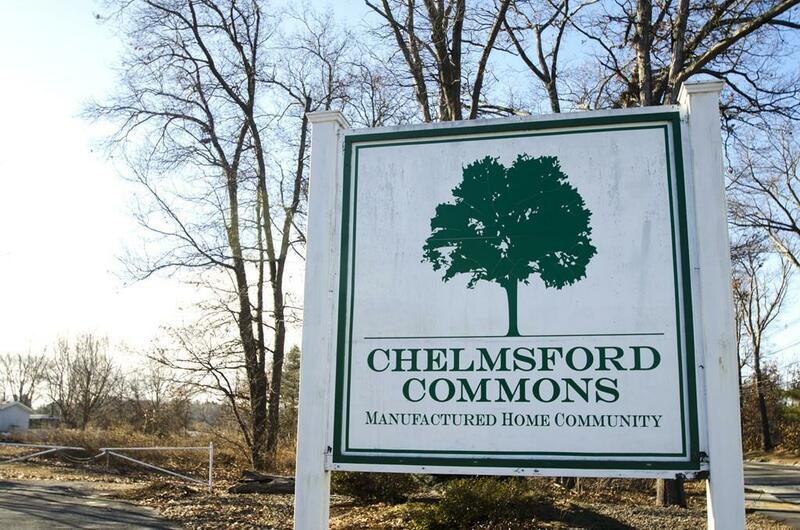 Conveniently located near the Frost school, Mount Vernon park and routes 28, 93 and 495. Open house Saturday and Sunday from 11am-1pm. Beautiful Christian Hill home! 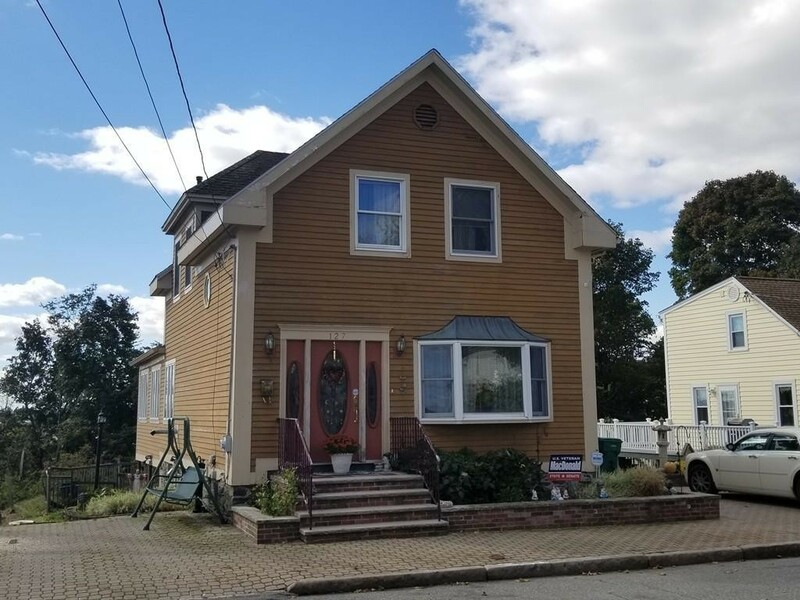 Come and see this well maintained, 8 room, 3 bedroom, 2 bath home nestled beautifully on a quiet street with 2 custom brick paved driveways enough for 4 cars!! The backyard is a surprising retreat featuring a large deck with amazing views and a fenced in-ground pool plus storage shed. Walk-in to a welcoming home with spacious rooms enough for the entire family and more. This home offers central air, hardwood floors throughout, alarm system, updated windows and doors. Partially finished basement already set up for a hair salon. Don't let this home get-away! 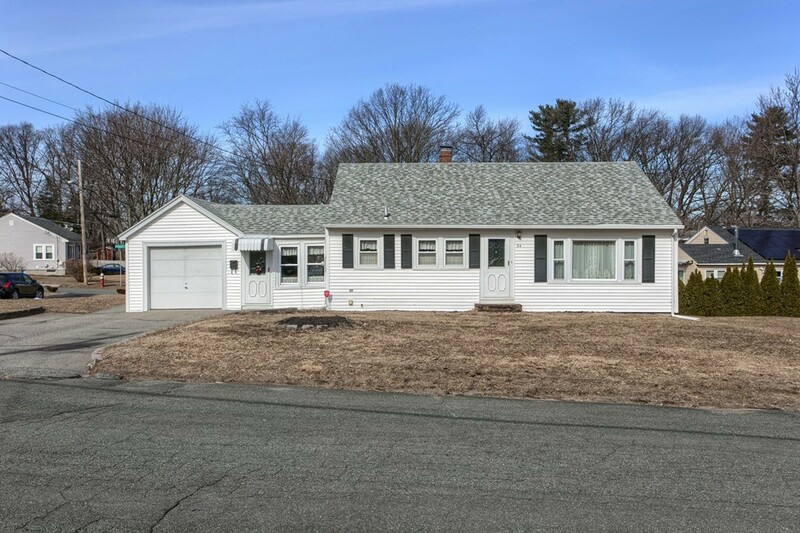 A great started spacious Gambrel style single family home featuring three bedrooms, 1 1/2 bathrooms, open concept kitchen, dining room, living room, family room with potential for another bedroom. 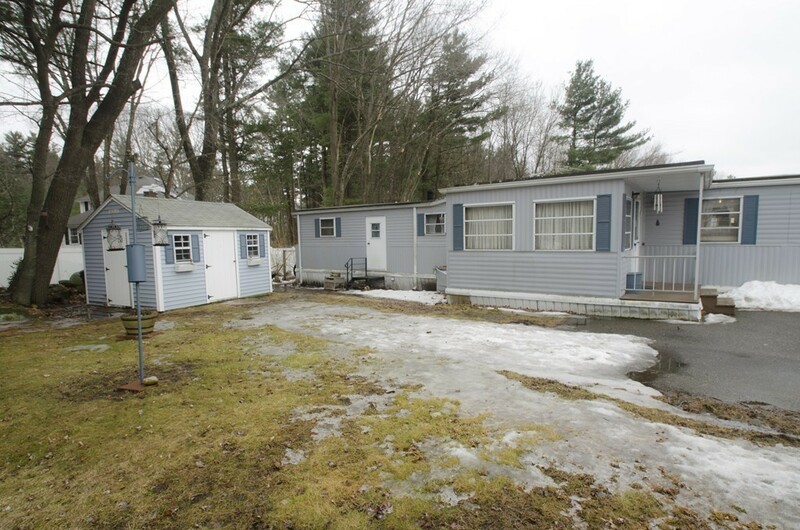 This property also has off street parking, fenced in yard and a shed. 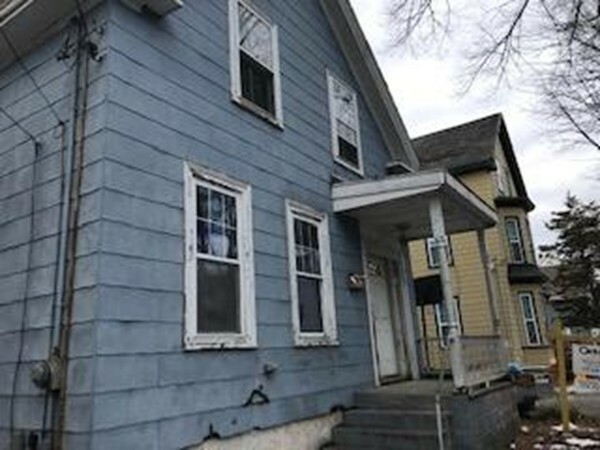 The seller is motivated and willing to close soon. This one doesn't just look like home, it feels like home. 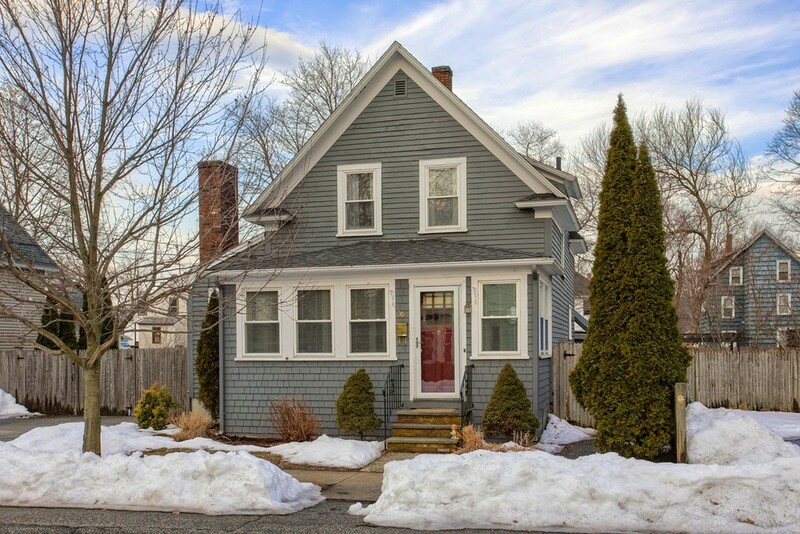 Charming colonial on a street of other like homes feels welcoming and inviting. 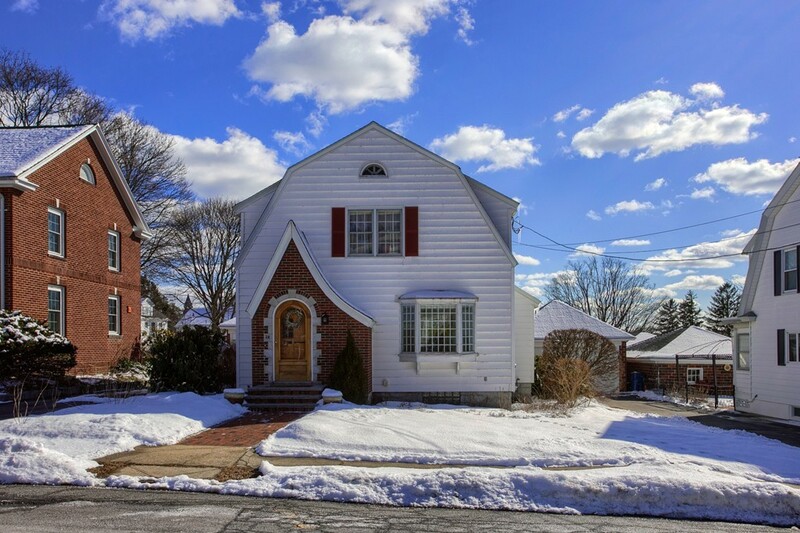 This stately yet charming colonial has a flowing floor plan that features a gorgeous, entertaining size, sun drenched living room with a beautiful fireplace that flows perfectly to the dining room. Formal dining room with built ins leads to fully applianced kitchen. Perfect set up for family and friend gatherings. Gleaming hardwood throughout most of the house. Large master bedroom has 2 closets and access to walk up attic, both other bedrooms are more than generous in size. Plenty of storage and closets. Backyard has patio area and garden areas. Newly built shed is perfect for storing yard tools and outdoor furniture. Store cars, bike, etc in 2 car garage and large driveway. Conveniently located to area amenities and major highway. 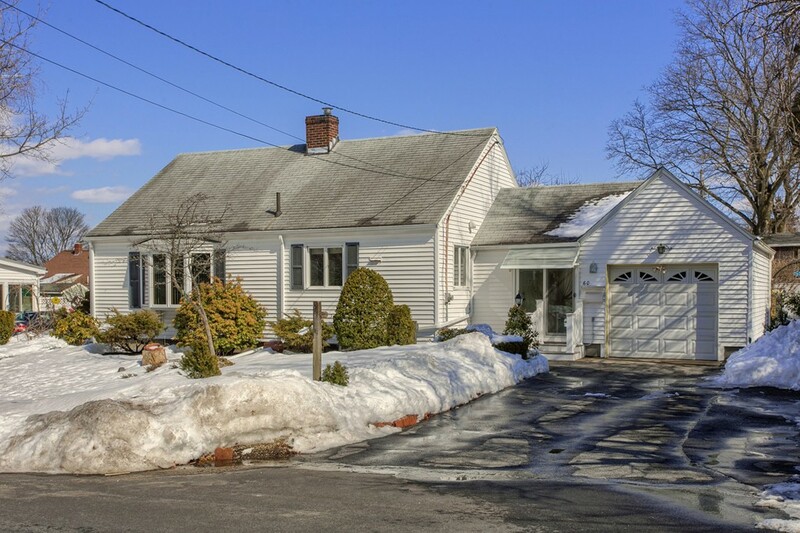 Don't miss this lovingly cared for and maintained home. 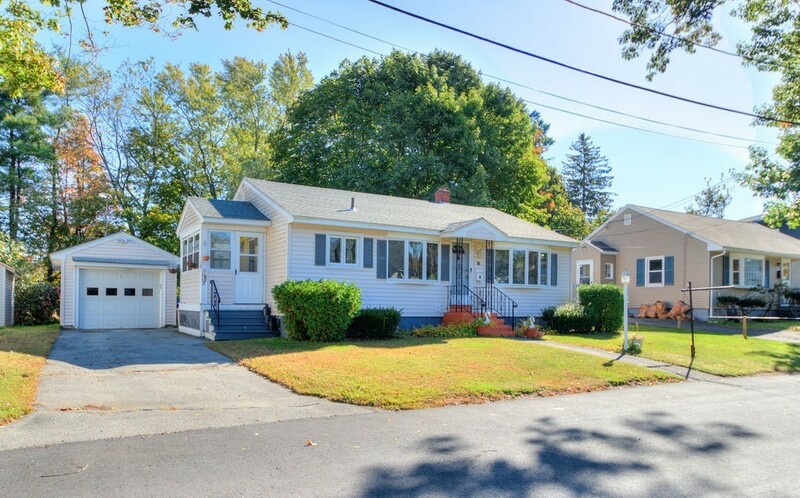 West Methuen Bungalow located in the desirable Marsh School District. 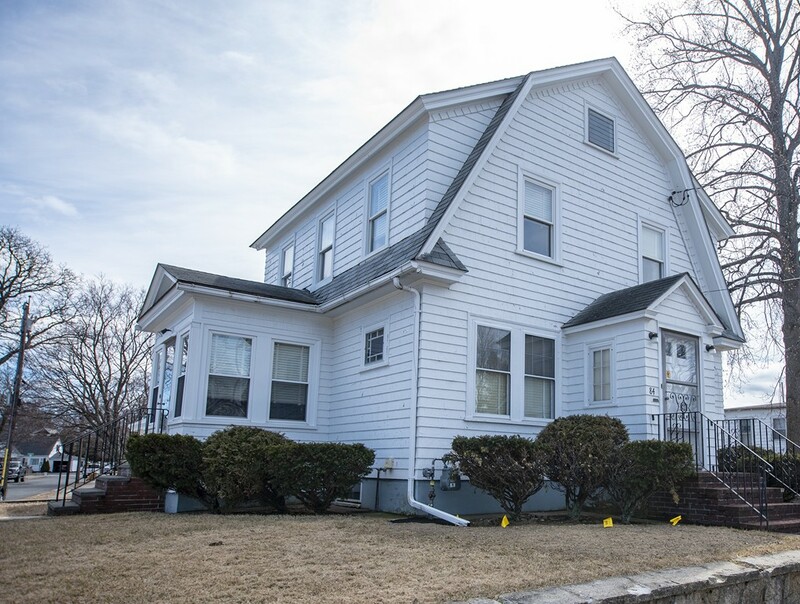 First floor offers an eat-in kitchen plus galley area, hardwood floors throughout, living room with built in period details, 3 spacious bedrooms, with ceiling fans. Second floor offers another large bedroom with plenty of storage. Additional features include central air conditioning, a beautiful three seasoned porch, spacious back deck overlooking private back yard, and detached garage. 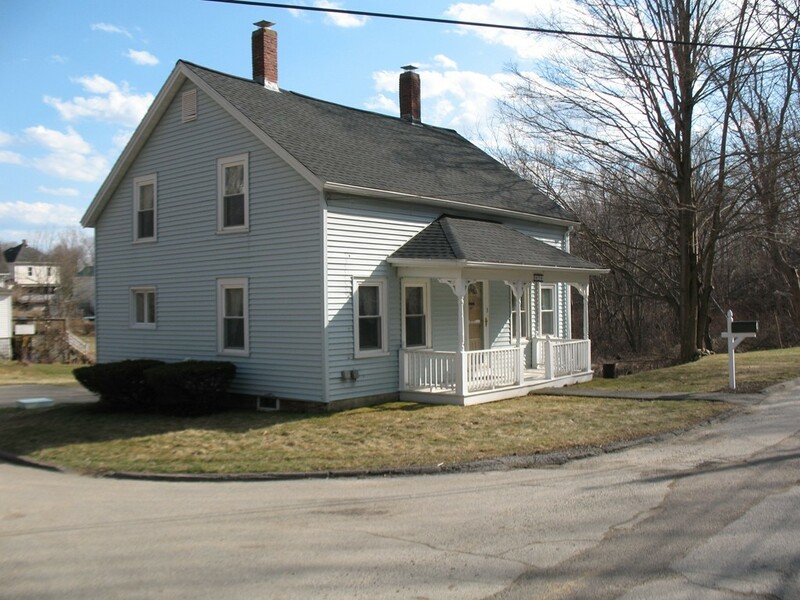 Great commuter location, minutes away from 93, 495, 213, and tax free Salem, NH. This beautifully, maintained, Split Level Rodgers built home is located in desirable Danforth Farms. This home offers a Kitchen with refaced cabinets and is fully applianced for the cook in the family, Dining Room has lots of natural light, sliders that lead out to a spacious deck where you can sit out and enjoy the spring bbq's, spacious fenced in yard to host your outdoor activities, Living Room has a fireplace, Master Bedroom has updated 1/2 Bath new toilet, tile, vanity and Wainscot, Full Bath, 2 additional spacious Bedrooms with plenty of closet space, Lower level has a Den with natural lighting. 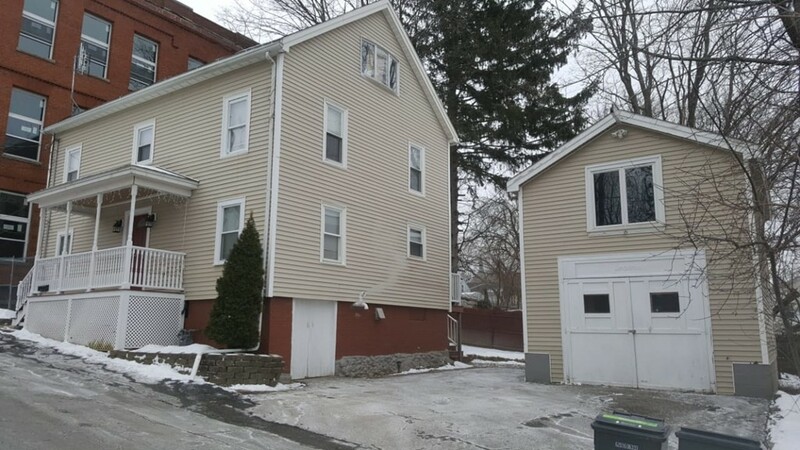 Spacious 2 car garage, direct entry, auto open. 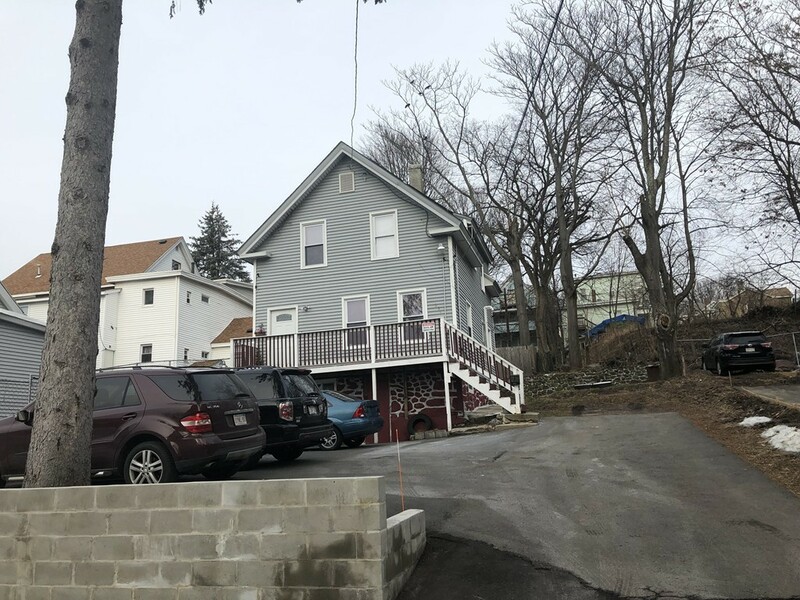 This home has many newer updates here are a few, carpet, vinyl siding, Rinnai furnace/tankless water system, roof, 200A electrical panel, 100A electrical sub panel, 30A portable generator hookup, windows, gutters, slider, doors, and garage doors. 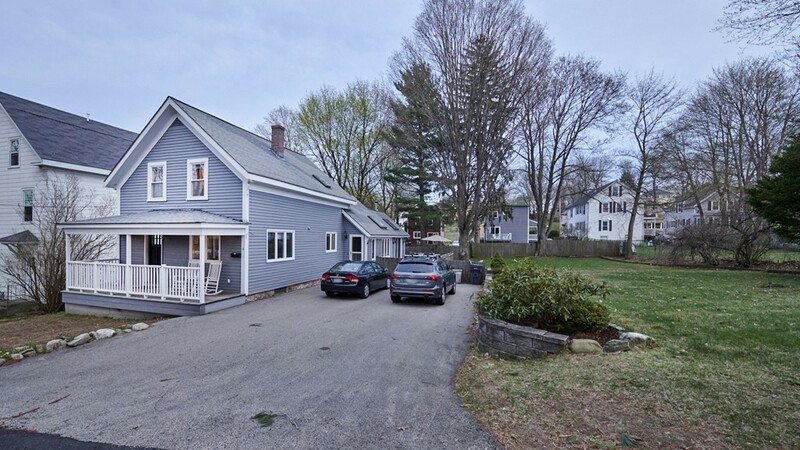 Delayed showings open house 4/14 2 pm - 4 pm. Offers due 4/14 6 pm. 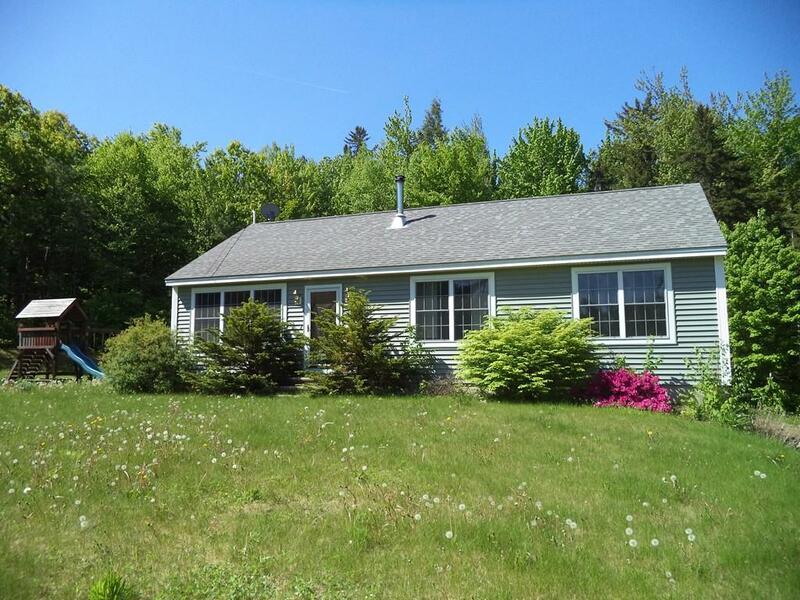 Well appointed cape located in a very desirable part of Atkinson NH. 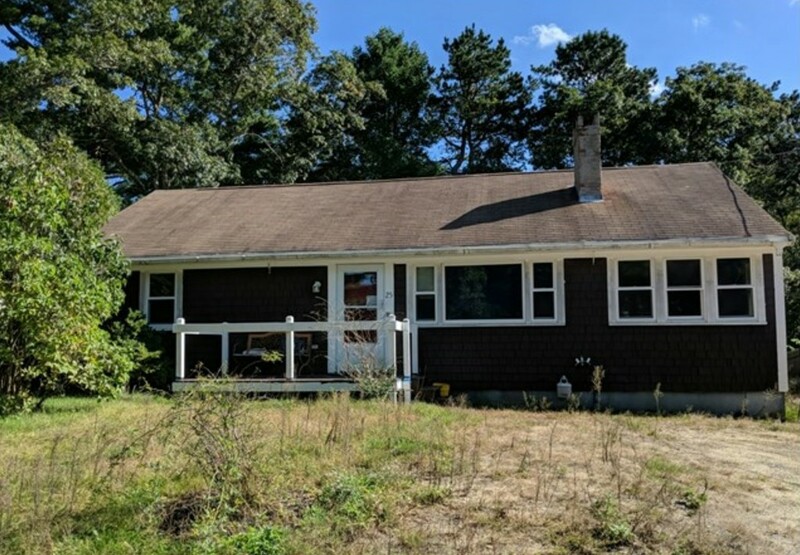 This home has 3 bedrooms "including one on the first floor" 2 baths and sitting on just over an acre of land. Come by and take a look, this one will not last long! Welcome home! 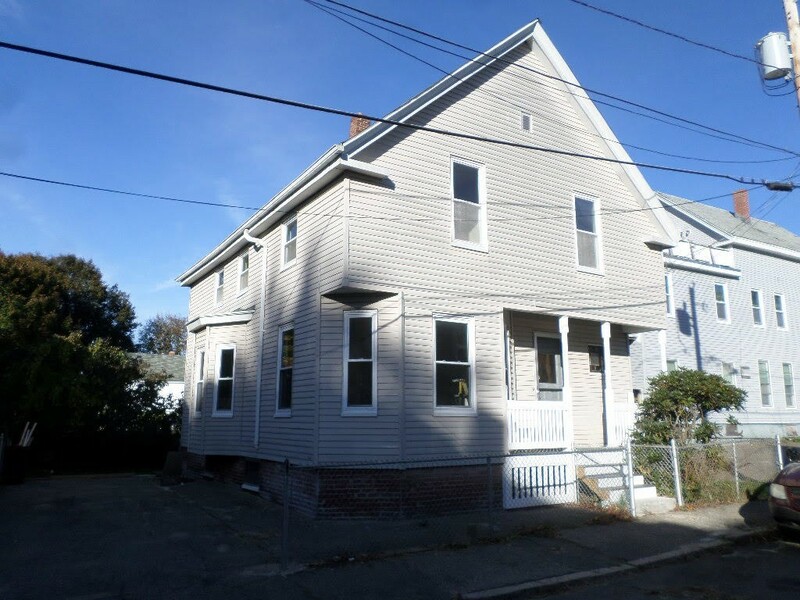 This move in ready and well cared for home in Methuen is looking for a new owner! Beautiful hardwood floors greet you as you walk in and are featured in most of the main level. On your left is the living room, with loads of natural light pouring in through the large picture window. Walk straight through your formal dining room with built in shelving and wainscoting. On your right is an office space that can be used for almost any purpose you see fit. Continue through to your kitchen with white cabinets, a beautiful exposed ceiling beam and durable Corian countertops. Also featured on the main level is a full bath and separate laundry room. On the second level of the home you will find three carpeted and cozy bedrooms, including the spacious master. Roof is 6 years young, easy access to major routes, shopping and parks. This ranch style home offers a cabinet packed eat-in kitchen, large bright living room and huge master* bedroom. 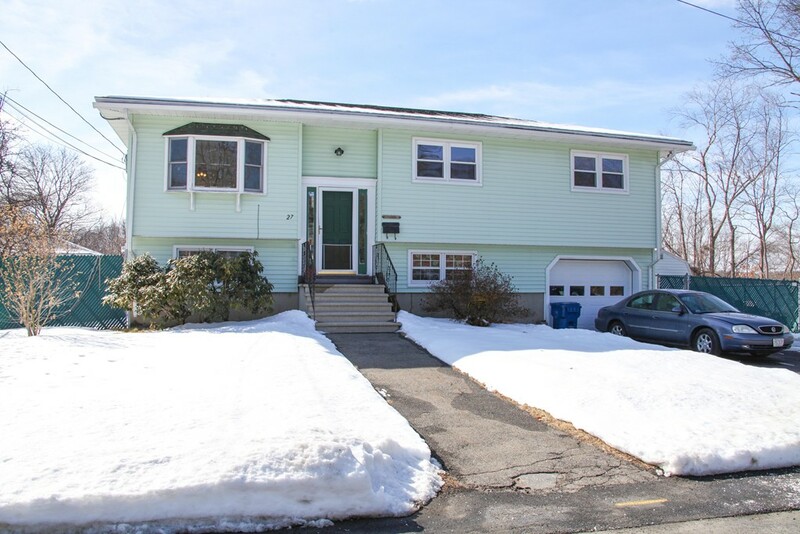 Two driveways for added parking, one stall garage and partially finished LL with a plumbed full bath. 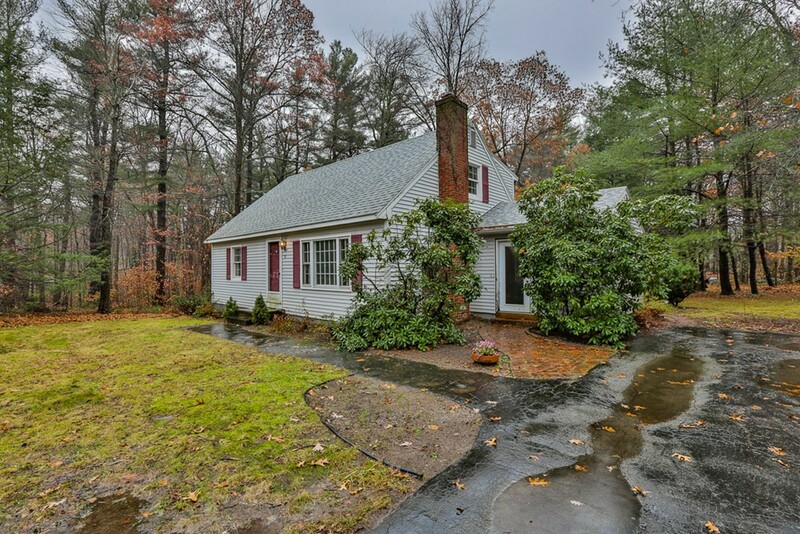 This home is situated on a large lot along a babbling brook and with its expansive deck make this a tranquil delight and great for entertaining. 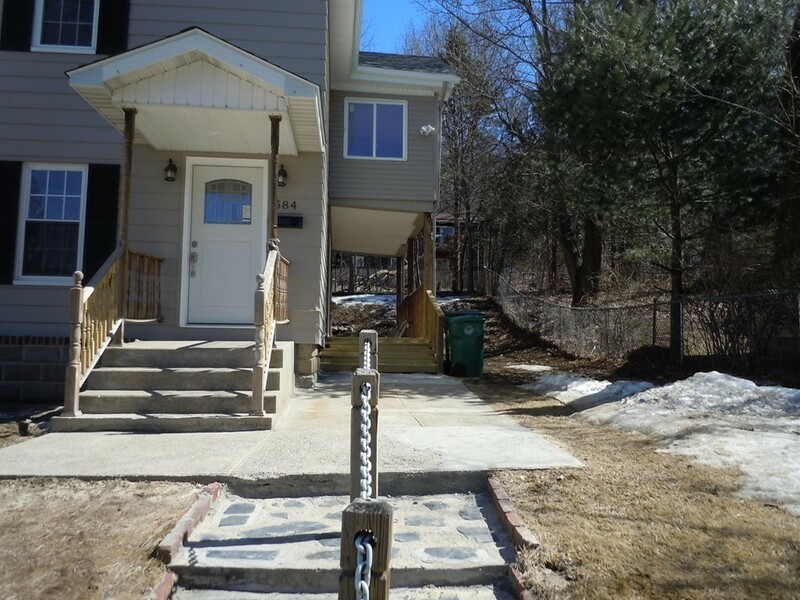 Perfect for the down sizer or first time buyer~ Great convenient location! 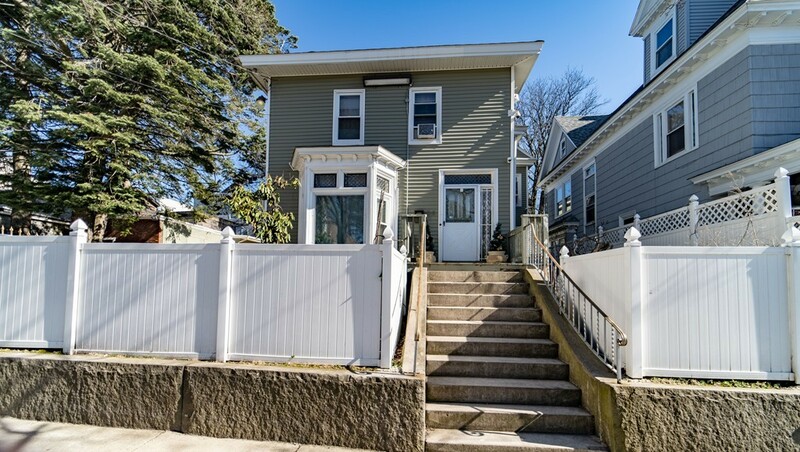 Welcome home to this beautifully renovated colonial in the highly desired Pawtucketville neighborhood. 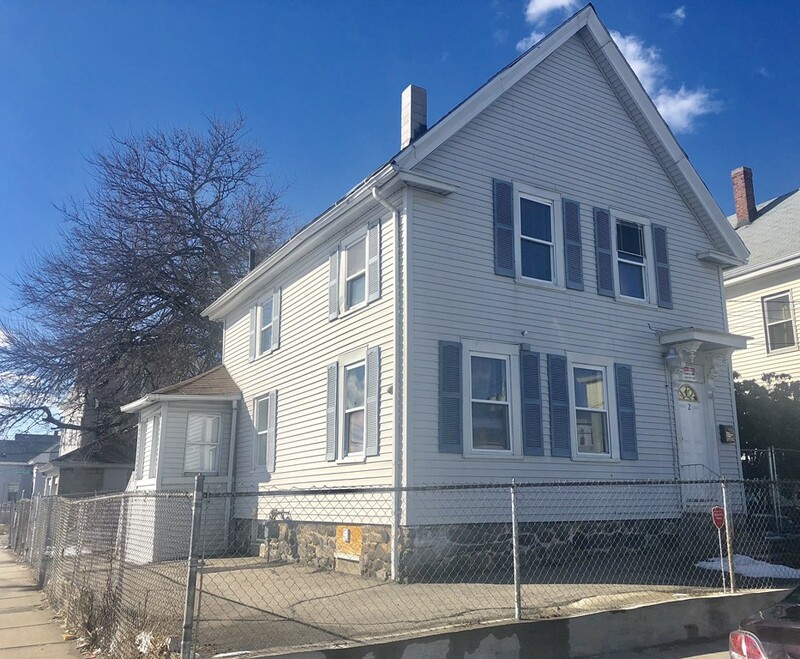 Sitting on a spacious quarter acre lot this home has hardwood floors throughout, brand new windows, granite countertop kitchen, stainless steel appliances and crown molded ceilings. Don't miss out on this one! 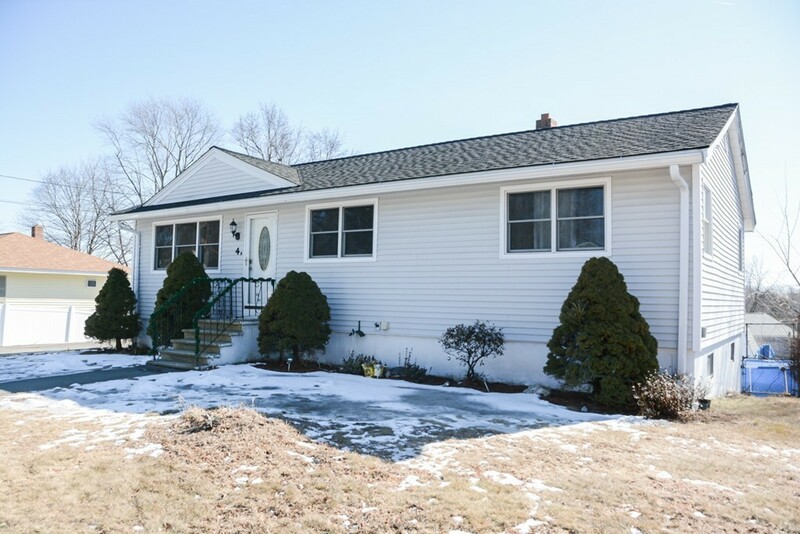 Come see this well maintained 3 bedroom, 1 1/2 Bath Split/Raised Ranch located in a quiet neighborhood and just minutes from the highway. 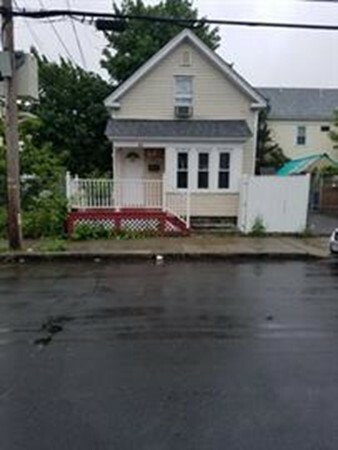 Central AC, Security system, Hardwood floors, kitchen offers updated cabinets and the basement is fully finished making it a great space for a family room. One car garage leads to a mud room. Public water and sewer, natural gas for heating. Deck off kitchen to a nice flat backyard with a storage shed. Washer and dryer included This won't last so schedule a showing today. Quick closing is possible. 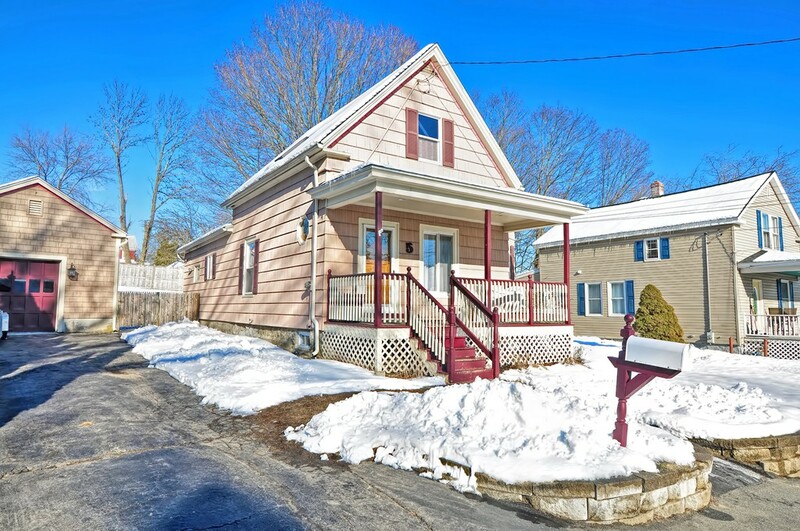 Come see this well maintained Single family home ready for you to move right into. Only one prior owner. 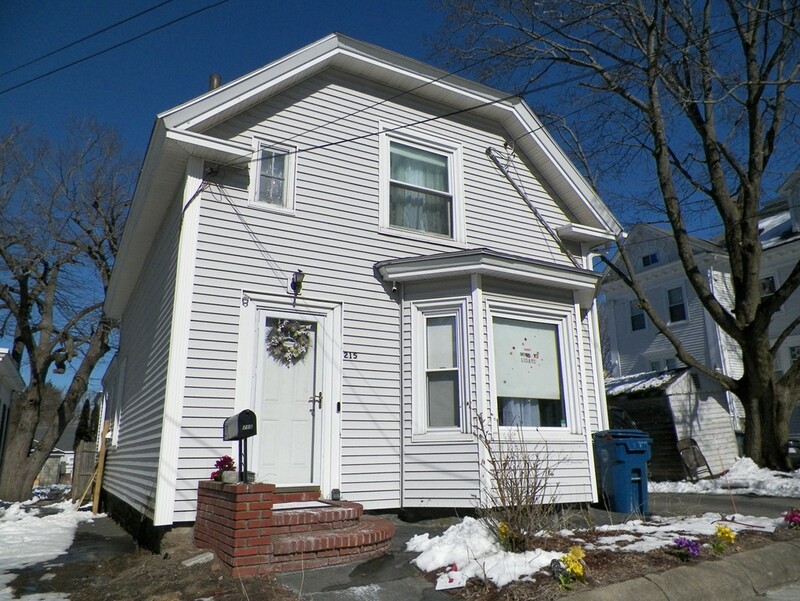 New updates including new Furnace, New Hot Water Heater, new Gas Stoves, and updated plumbing. The property is equipped with solar panels adding value to the property and providing savings on electricity. The property also features an in-ground pool, hot tub and garage! This inviting home also has an extra room filled with windows and natural light that can be used as a den or office. It also features a clean and open basement for additional family space as well as an additional bedroom. You don't want to miss this great opportunity.